In the little over a decade since the causal mutation in Huntington’s disease (HD) was first identified, over a dozen genetic mouse models, as well as a variety of cell and invertebrate models, of HD have been produced. These models are continually enhancing our understanding of the varied roles of normal and mutated huntingtin proteins. This ubiquitously expressed and multi-functional protein has been found to be involved in a growing number of protein-protein interactions that, when dysfunctional, can have dire consequences for neuronal function and survival. The clinical features of HD have been regarded traditionally as resulting from neurodegeneration. Recent advances suggest that synaptic dysfunction may be the first detectable effect of the HD mutation and correlate with early clinical signs and symptoms of the disease. 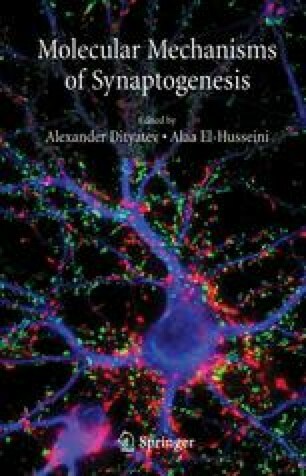 Moreover, mechanisms underlying synaptic dysfunction may also contribute to selective neuronal vulnerability in HD. Further investigation in this area will likely lead to novel therapies to treat symptoms, as well as to potentially delay onset and slow progression, of this devastating disorder.